Several months ago I was taking a solo adventure to visit Lake Lure. 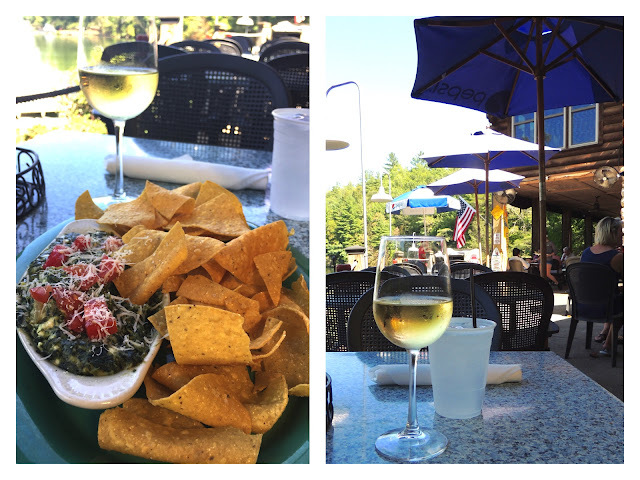 After arriving, I wanted to enjoy my lunch on the lake, and I found just the place Larkin's on the Lake. What a lovely view! 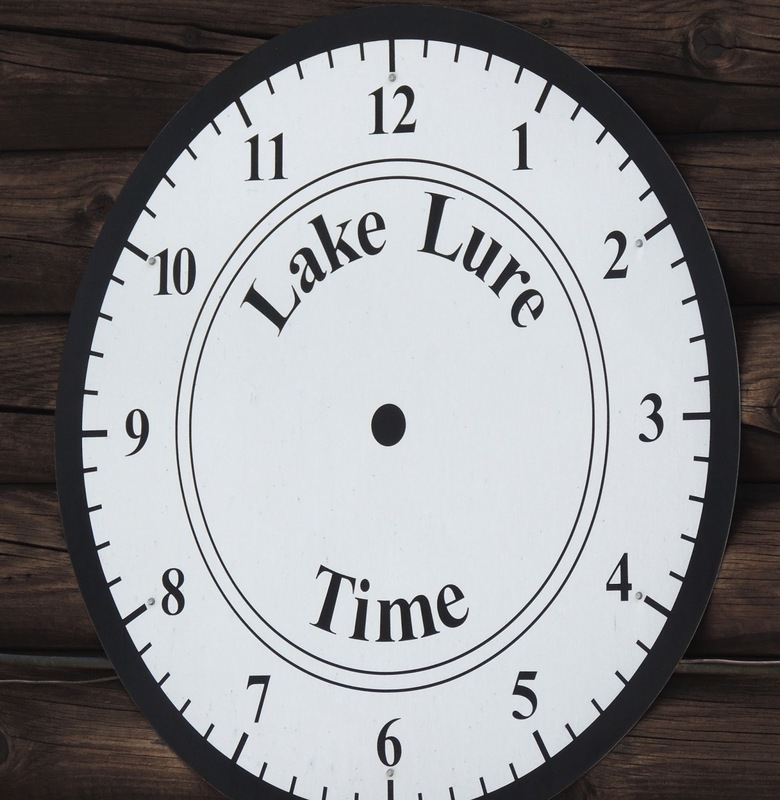 It is also nice to know that time is not of great importance when visiting Lake Lure. You can choose to enjoy your meal inside or out, upstairs or down. They have two menus on their site. 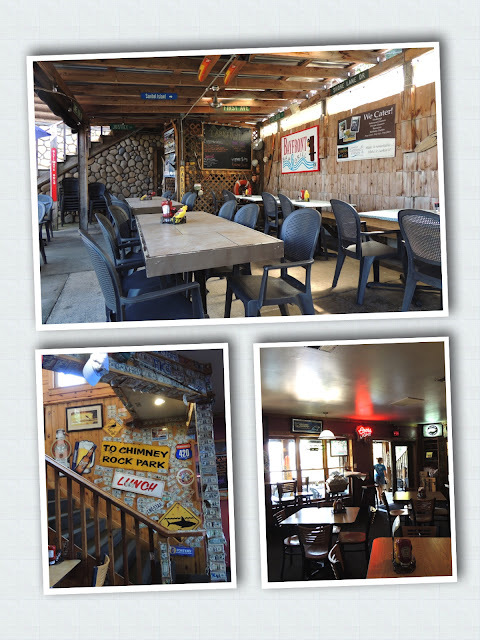 The downstairs and outdoor dinning menu called the Bay Front Bar and Grill and the upstairs menu titled Larkin's on the Lake. I chose to eat outside so I could enjoy the cool breeze off the water and the beautiful view. So lovely to sit outside. After a long drive, it was nice to have a cold glass of wine. This is what I ordered....delicious! of seasonings. Served with house-made tortilla chips." 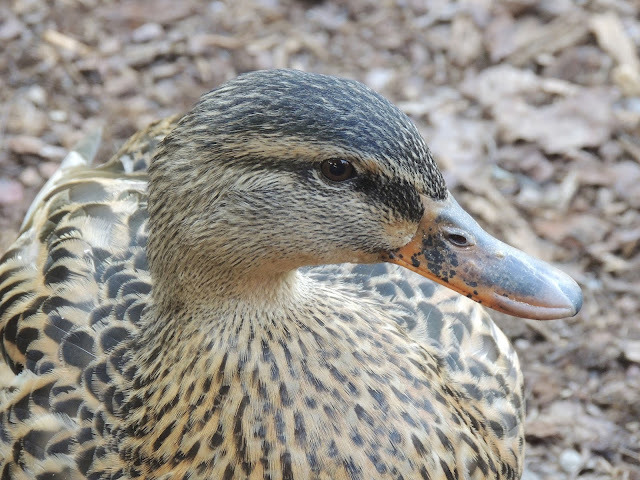 This friendly duck became my dining partner. He kept me company during my meal. 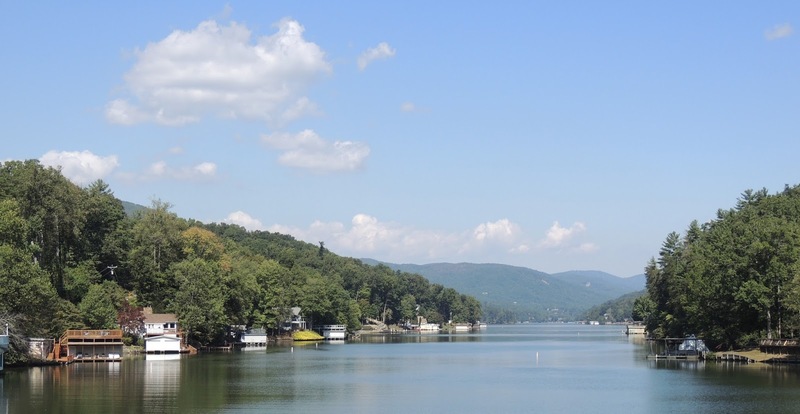 If you find yourself in the Lake Lure area and you want to relax with a good glass of wine and beautiful meal, I suggest you visit Larkin's on the Lake. You can sit upstairs downstairs inside or out. I would love to go back. Happy travels and restaurant adventures. I love ducks, geese, lakes and wine!! This was a great read thank you! This looks like my kinda restaurant! Will definitely look for it if I'm in the area.